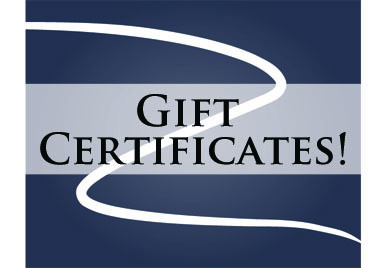 Gift Certificate - River Arts Inc.
Having trouble finding that perfect gift for that special someone? River Arts Inc. offers gift certificates! –Purchase artwork from River Arts on Water Gallery. From jewelry and pottery to paintings and sculptures, we have a variety of items suitable for all tastes and budgets. –Register for a class. There are approximately 40 classes each year with something perfect for beginners to advanced artists! –Buy tickets to a River Arts Inc. show! We host a 5-6 show professional performing arts series at the River Arts Center. We also include a variety of options for all musical tastes from classical to country and everything in between. *Voucher cannot be used for tickets to non-River Arts Inc. productions like local dance recitals, Sauk Prairie Theatre Guild productions, or Sauk Prairie school shows. Gift certificates are valid for 1 year from purchase. If you’d like a gift certificate in an amount other than $10, $25, $50, or $100, please call 608-643-5215 or stop in the gallery at 590 Water St, Prairie du Sac Tuesday-Saturday from 10am-5pm.